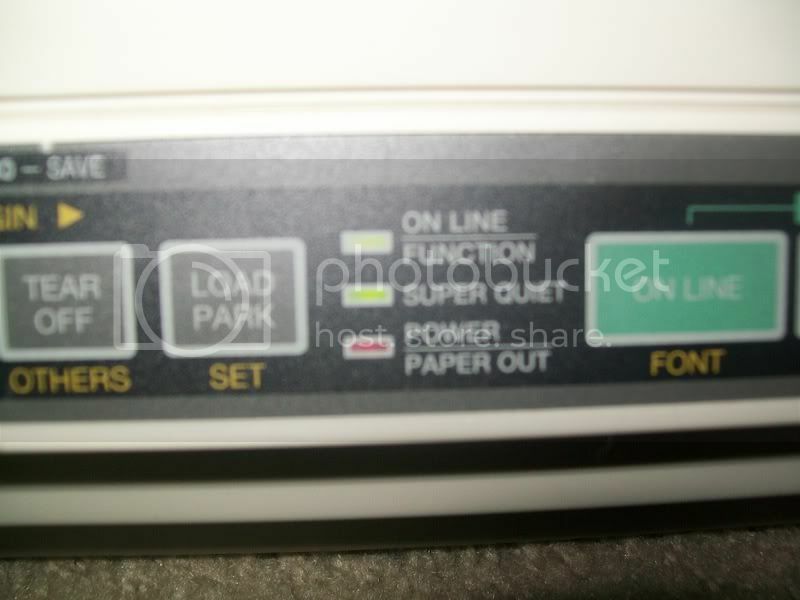 Responses to "Printer Will Not Print"
I suggest a parallel port rather than the USB/parallel converter cable. to SPP. This is what the printer was engineered to use. requirement. It is not always plainly stated in the product description. I'm stealing this explanation Tom. Good job! > computer to SPP. 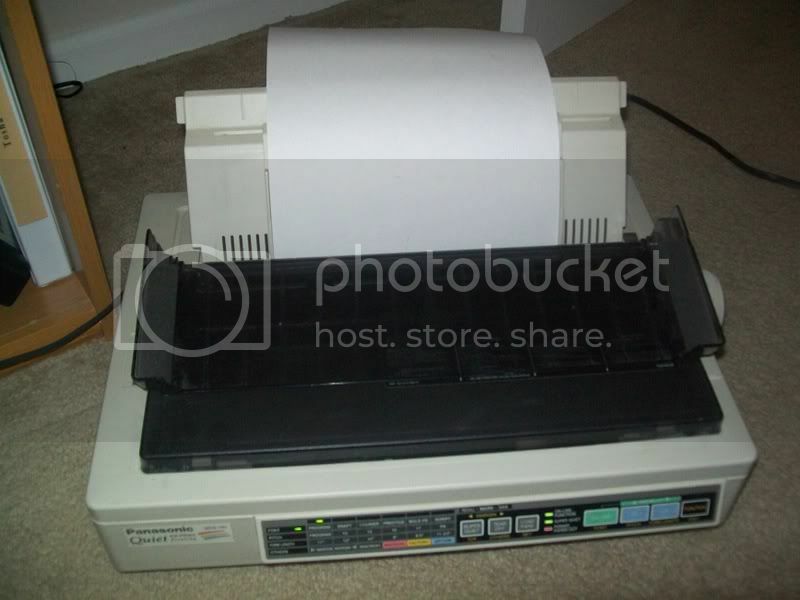 This is what the printer was engineered to use. > documentation for the device. Feel free! Glad it is useful. > I'm stealing this explanation Tom. Good job! >> the computer to SPP. 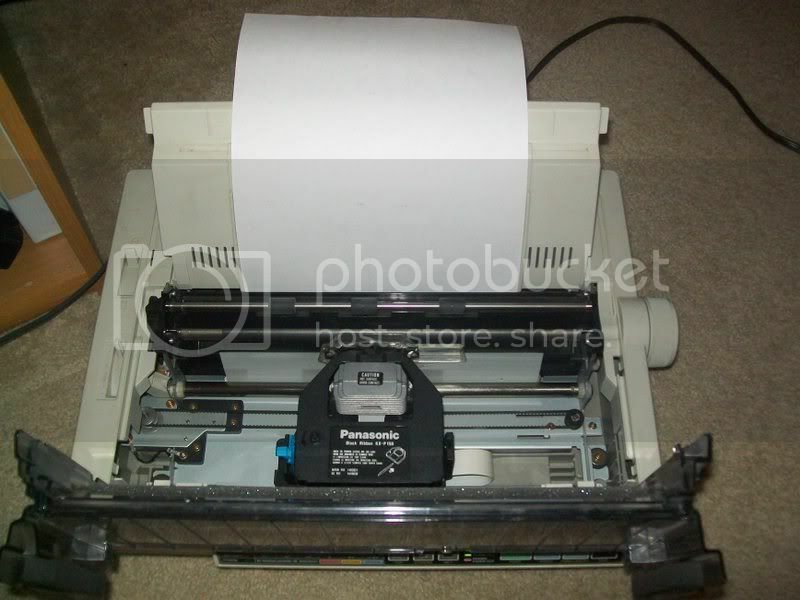 This is what the printer was engineered to use. >> documentation for the device. >> quality including cross-talk rejection.